Present proof of you Classic movie admission and you will receive 15% off your food purchase. Dine In Only. Cannot be combine with other offers. Does not include alcoholic beverages. 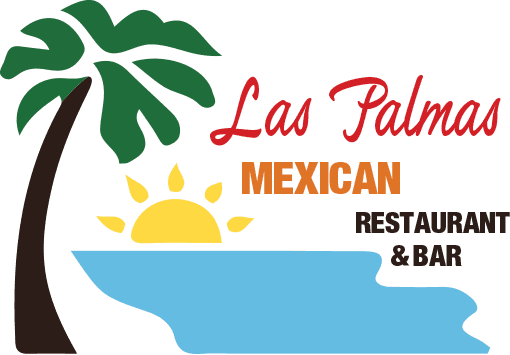 Las Palmas Naperville Location - ​located Adjacent to Classic CINEMAS | OGDEN Six THeater.